Illustrator, writer (in that order) living in greenest Lincolnshire. 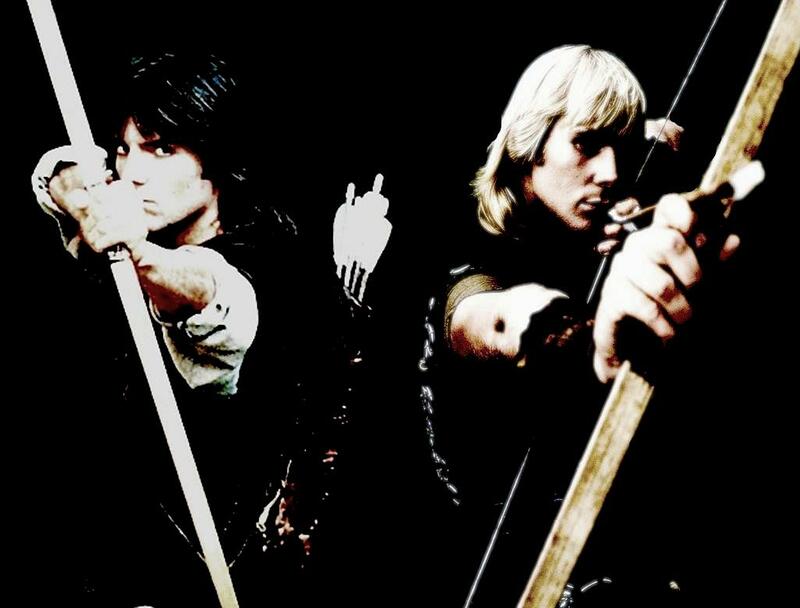 Robin of Sherwood obsessive! Man (in my opinion). Grow the hair? I don't know, but I doubt it. I've sort of got interested in Steampunk lately so who knows. I'm not sure what I'm doing next week never mind 2014? It would be nice, and it's not so far for me so I'd like to pencil it in. As I remember it Michael had already agreed to a Broadway stage play (don't know how that went) as well as Dynasty. I seem to remember him saying he just couldn't get out of it. Perhaps we had his best...dare I say? So. Anyone going to Chepstow in 2014? Seems a long way off doesn't it?! !